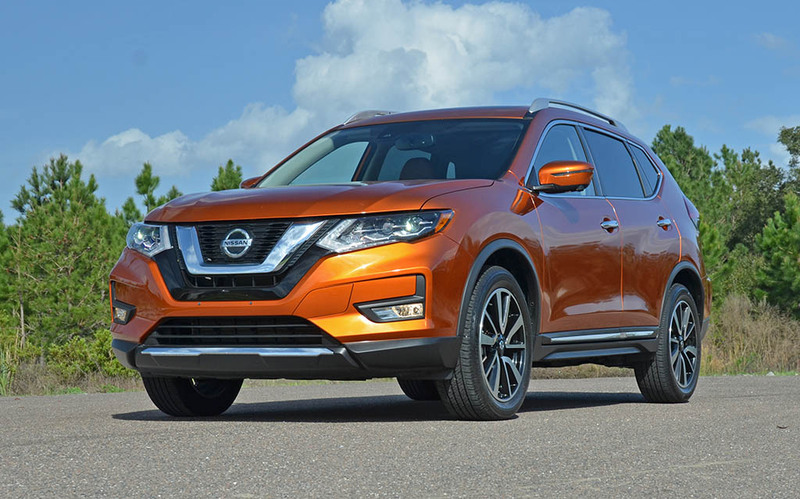 To further fortify the idea that crossover utility vehicles and SUVs alike are driving today’s automotive industry, Nissan’s Rogue has been crowned the king of sales for the brand here in America. After a full week in the top-trimmed Nissan Rogue, I understand why such a vehicle has claimed its fame among the masses as a well-to-do compact crossover that delivers in the area of roominess, premium interior, ample cargo room, versatility, and advanced autonomous tech. 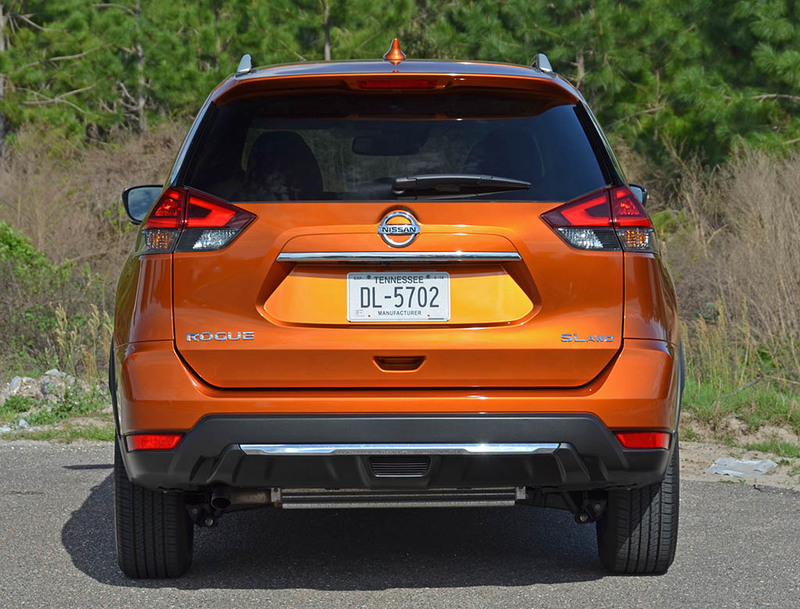 The mainstream landscape of compact crossover utility vehicles is growing to meet the mounting demands of Americans from many different walks of life. 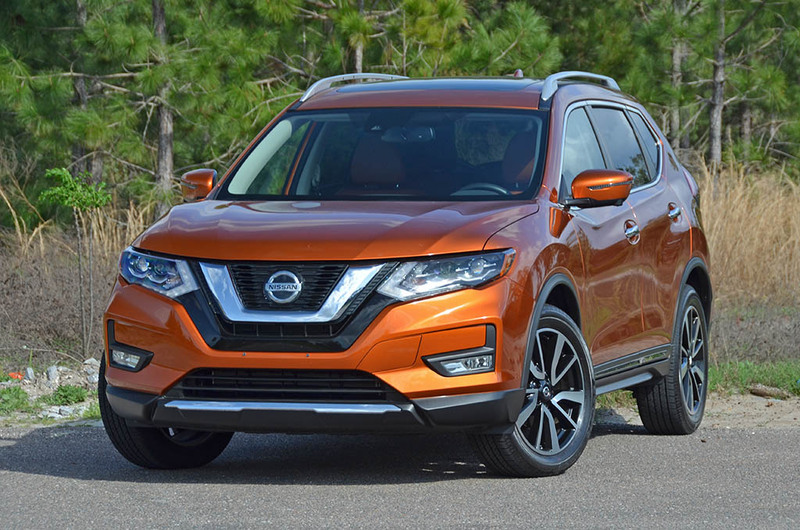 Vehicles like the Nissan Rogue are appealing to growing American families in new ways dominating the sales that similar segmented sedan counterparts once captured. 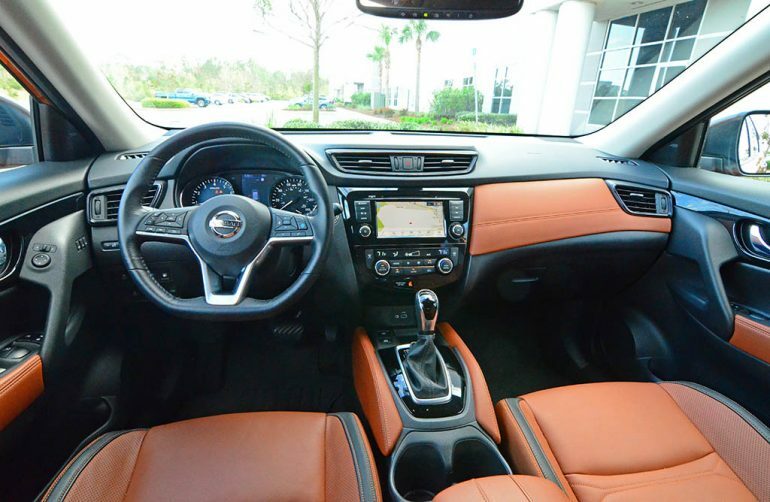 For the 2018 model year, the Nissan Rogue offers an optional ProPilot Assist feature, which is touted as a semi-autonomous driving aid that can temporarily take over the duties of braking, accelerating, holding a set cruise-control speed, and steer the vehicle on clearly painted roads. With such a system, Nissan is pushing the full autonomy envelope further to reality but holds back to only give new owners of a properly-equipped Rogue a taste of what today’s technology can do. 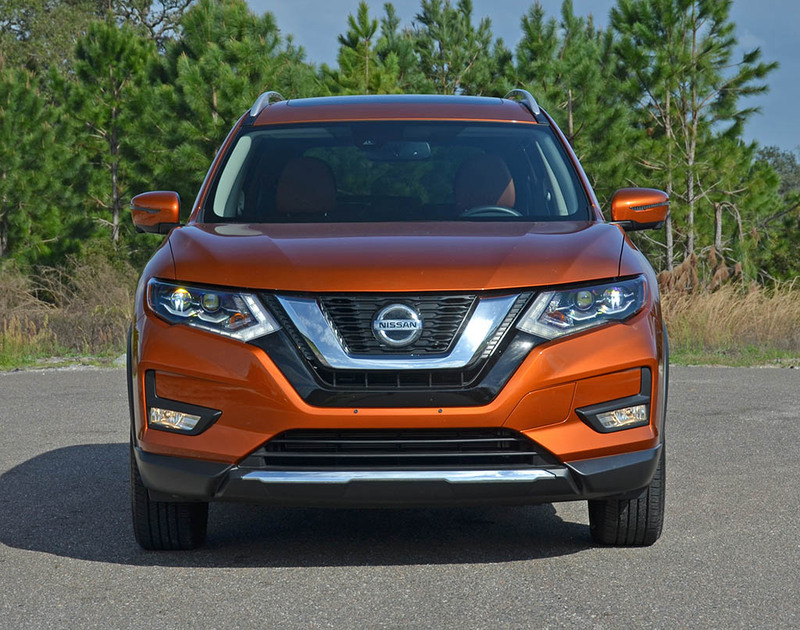 Carrying over last year’s refreshed styling and tweaking to make the compact crossover feel more premium, the new Nissan Rogue retains its mainstream versatility and respected handling characteristics that I adorned in previous reviews. 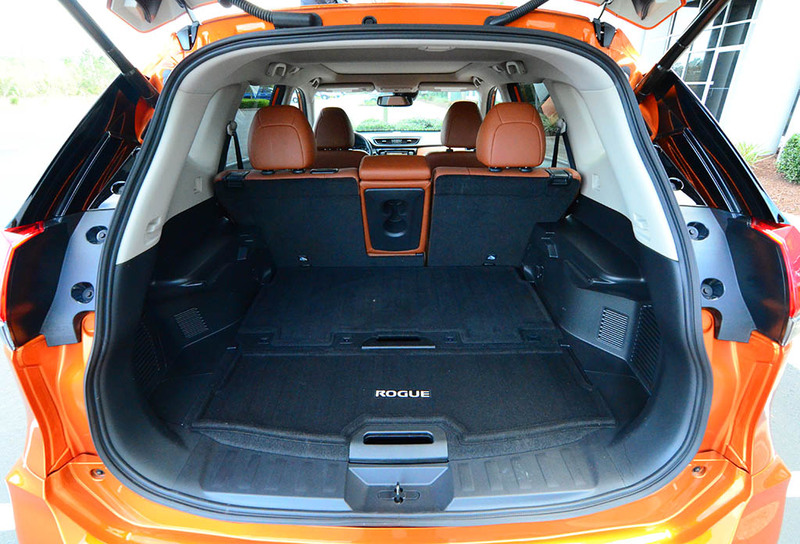 Powered by the same 2.5-liter inline 4-cylinder engine with 170 horsepower and 175 lb-ft of torque, the Rogue is zippy enough to keep pace with traffic but never anything to thrill. 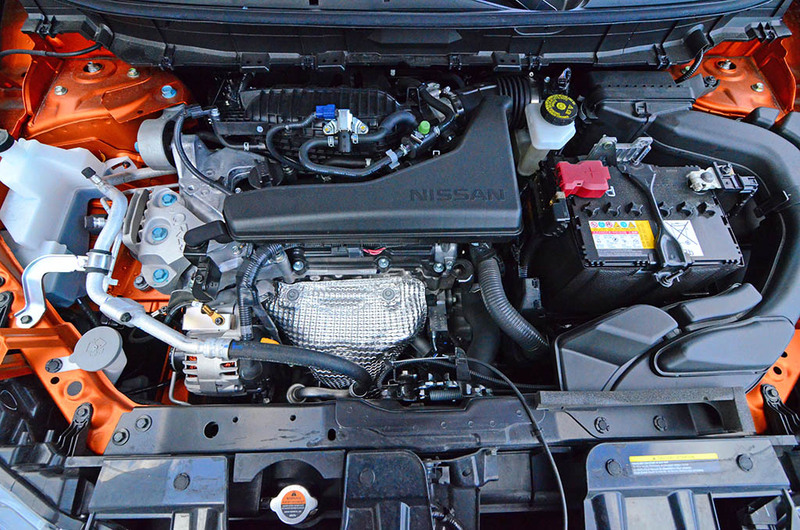 The CVT (Continuously Variable Transmission) carries on sapping most of the acceleration fun from the Rogue but does it cleverly to often emulate a conventional automatic transmission with virtual step-down gear ratio changes. 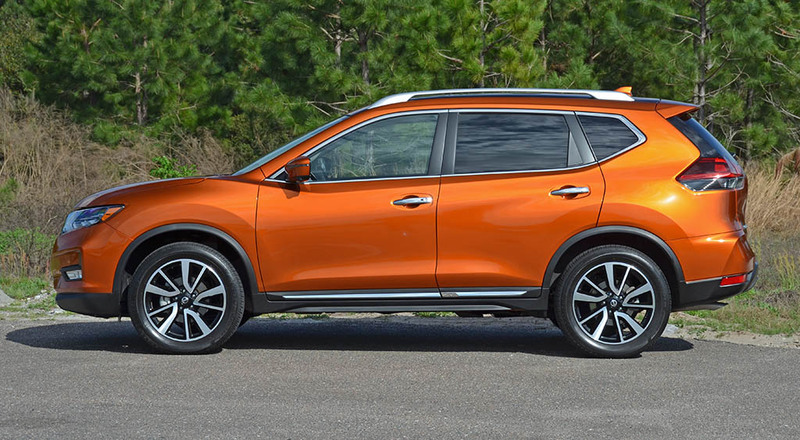 Unfortunately, the Rogue isn’t much of a straight-line performer getting left somewhat behind by its direct mainstream competition on its way to 60 mph, taking just over 9 seconds. 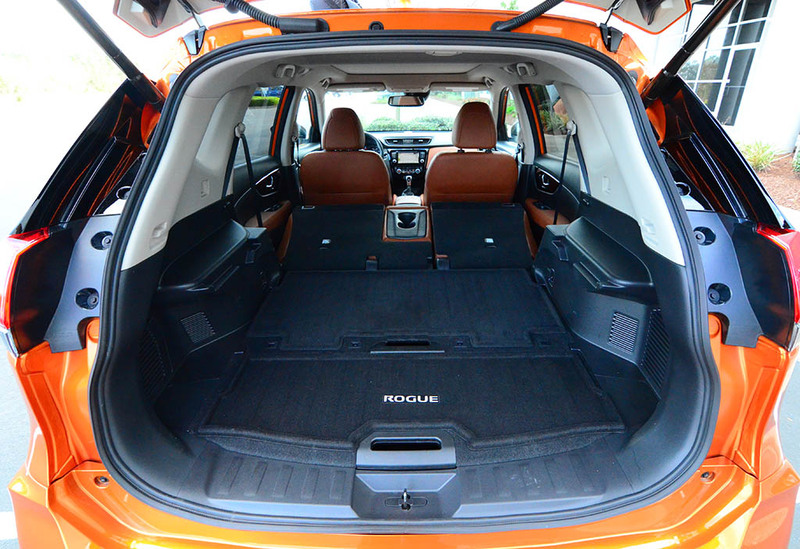 However, the Rogue does have a lively handling attribute where it feels sportier than most compact crossovers and appears to handle better as well, somewhat thanks to the larger 19-inch wheels on my top-level SL AWD trim test vehicle. 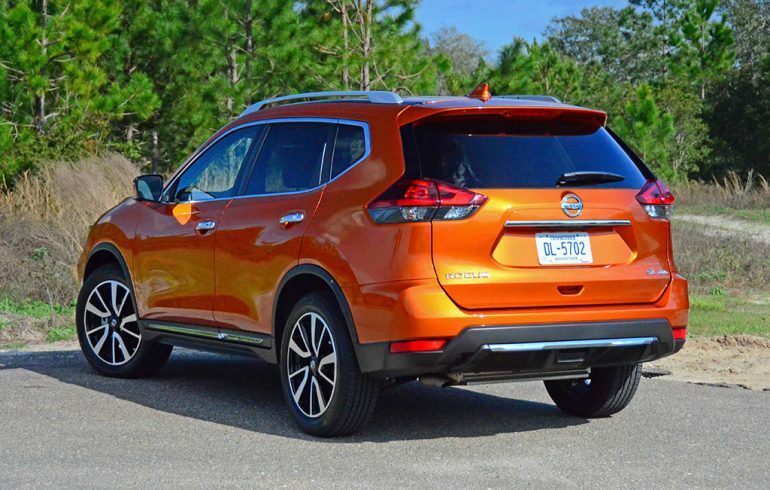 The fuel economy of the latest Nissan Rogue remains mostly consistent and better than some of its competition getting an EPA-estimated 25 mpg city, 32 mpg highway, and 27 mpg combined. Getting to the good stuff, the new 2018 Nissan Rogue SL AWD, my recommended trim level, gets several premium features and an interesting ProPilot Assist system. 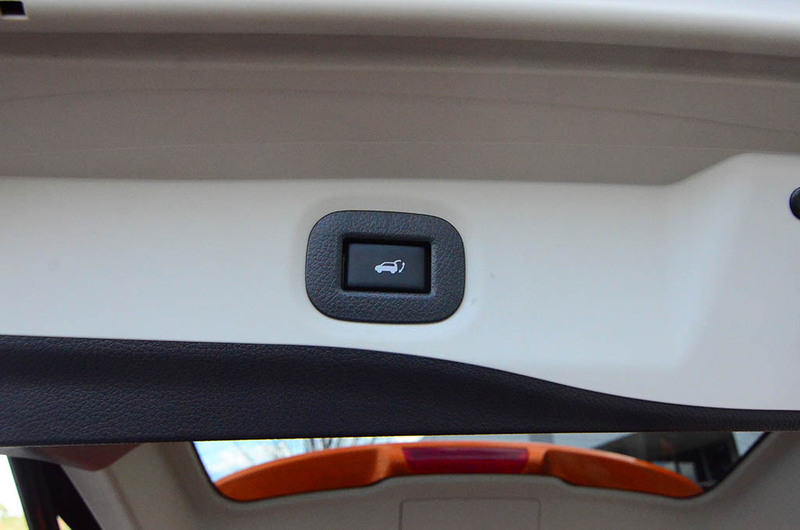 Enabling the ProPilot Assist feature is done much like you would with a traditional adaptive cruise control setup. 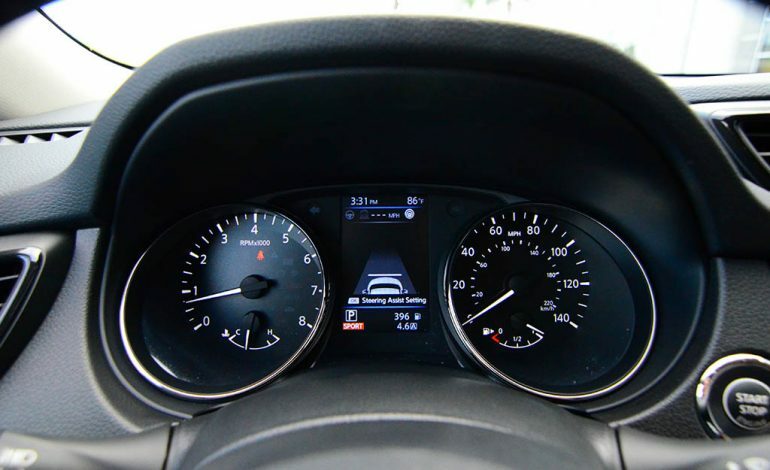 The system, which I tested on both back roads and the highway, utilizes the necessary radar and cameras to virtually “view” the road ahead and calculate distances between clear lane markings and the vehicle in front to conduct its duties. 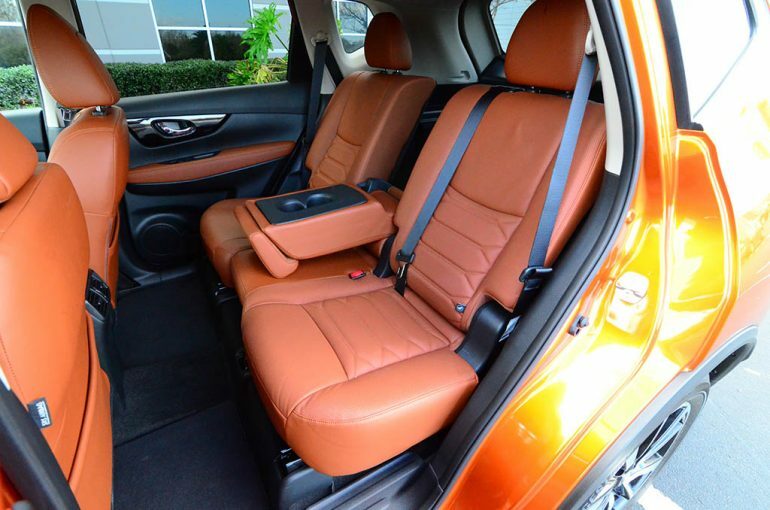 The duties of the ProPilot Assist are somewhat similar to what is available on other vehicles that combine an advanced lane keep assist and radar cruise control system. 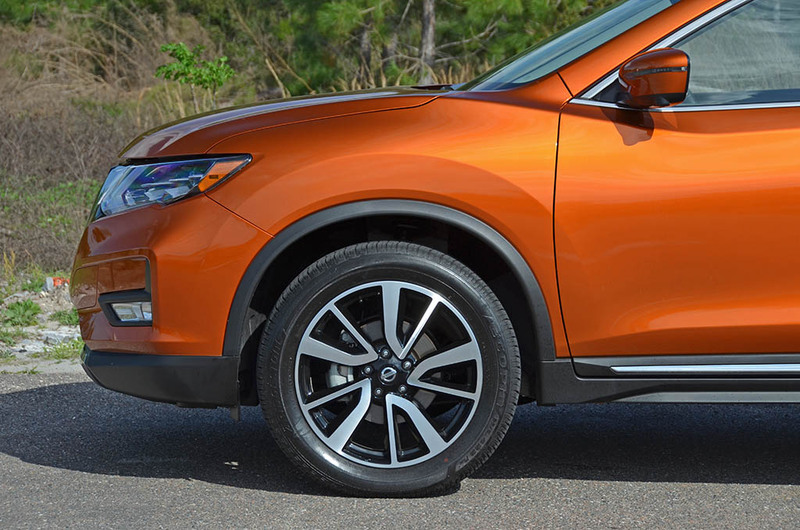 Though, the ProPilot Assist takes things a step further with more of an aggressive steering wheel control to follow road curves. I tested the system thoroughly and did notice that ProPilot Assist will follow most curves on highways but seldom falters on back roads at speeds around 50 mph and below. 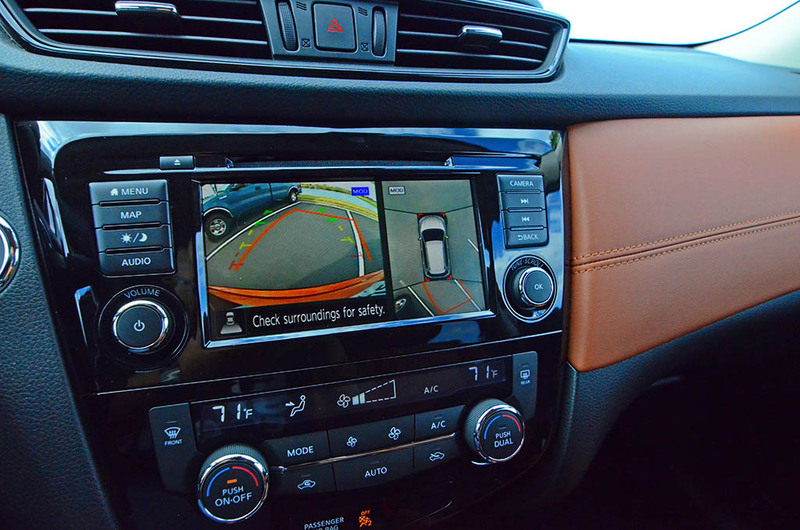 I found the system veering off into the sidelines and then setting off the subtle lane departure’s audible warning. 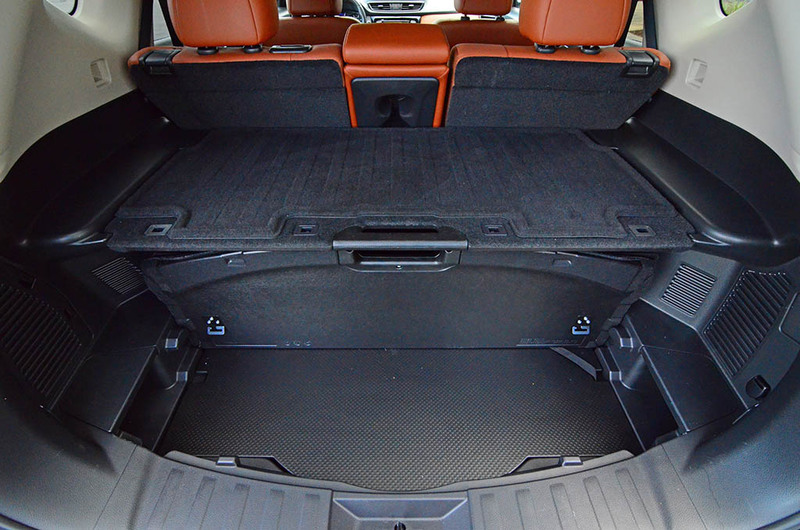 Even though the system isn’t a self-driving feature or anything as aggressive or adapt as Tesla’s Autopilot, it does follow through well on highways with clearly marked road lines. 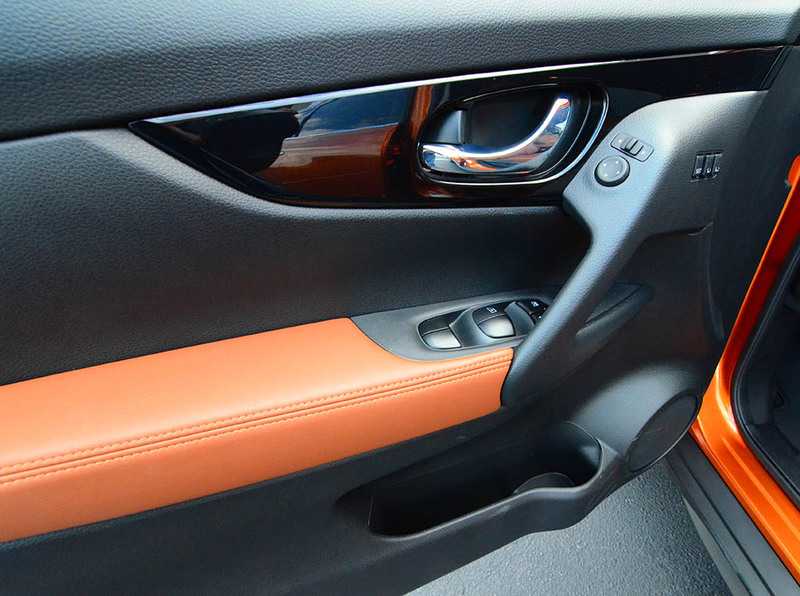 Also to note, the system will, for the most part, require that you keep your hands on the wheel and properly alert you to do such if it ever detects a lack of steering resistance from your hands. 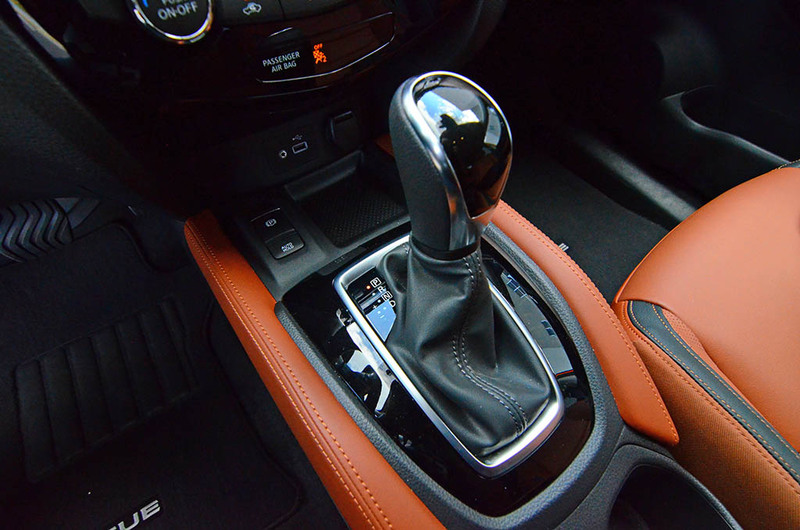 In fact, if you fail to place your hands back on the steering wheel the system will eventually nudge the brakes and sounds an alarm. 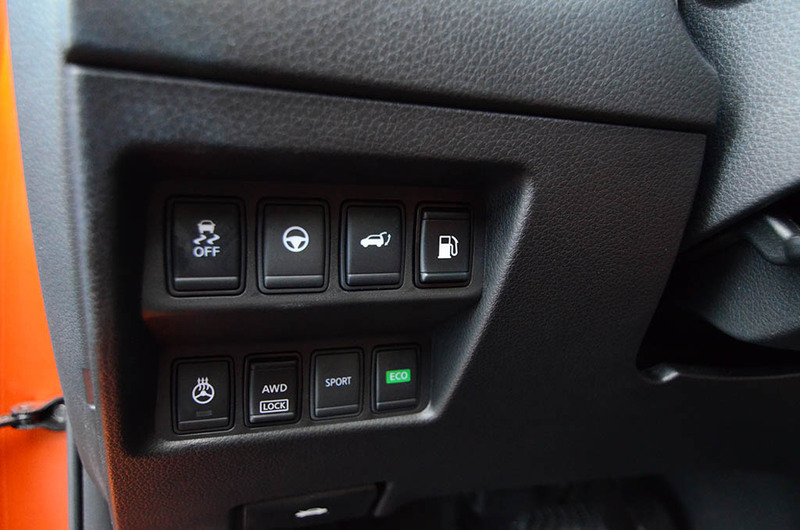 If no action is taken to take control of the steering wheel the system will turn on the hazard lights, slow the vehicle, and eventually bring it to a stop. In all, I could somewhat get used to allowing the ProPilot Assist system to do most of the steering duties with a gentle hand still on the wheel. 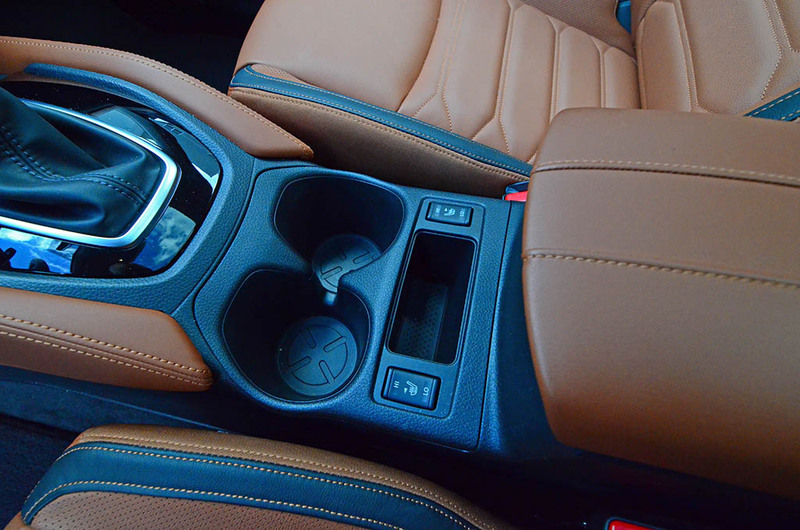 I could see such a system eventually paving the way for more autonomy, but for now, in my opinion, it remains to be somewhat of a novelty or driving aide for long distances on the highway that only a select few will actually utilize – until it reaches a level of Tesla’s Autopilot or Cadillac’s Super Cruise systems. 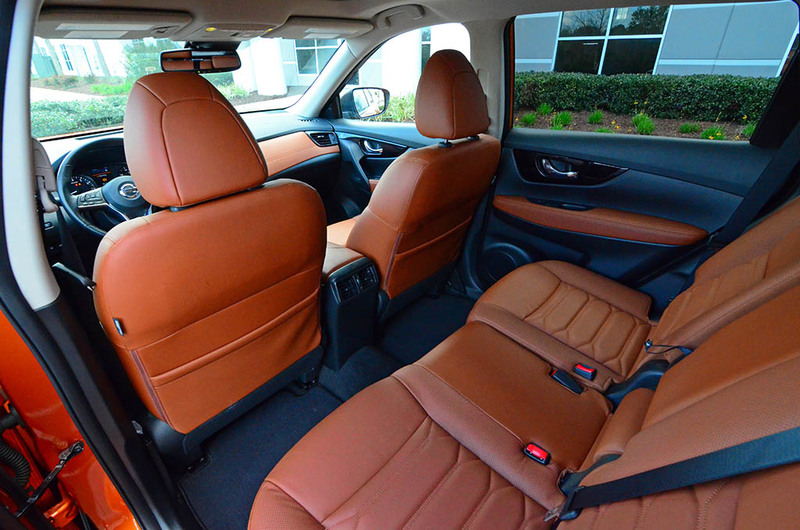 Apart from the tech found in the Rogue, which includes Apple CarPlay and Android Auto USB integration fed through a simplistic infotainment system and 7-inch color touchscreen, the interior feels premium with a soft-touch dashboard and just enough contrasting surfaces to make it feel almost luxurious. 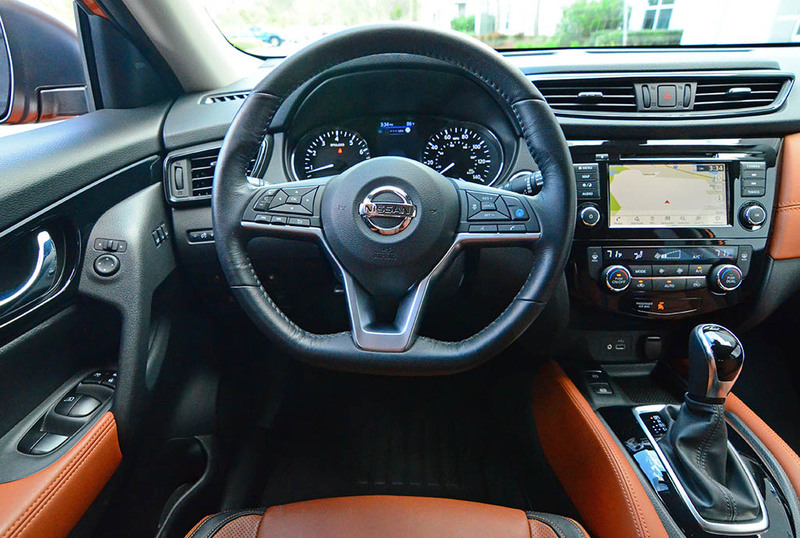 In my Rogue SL AWD test vehicle, Nissan went the distance to load it up with the optional Platinum Reserve Interior, which features brightly-colored Leather-Appointed Seats with quilted leather inserts. 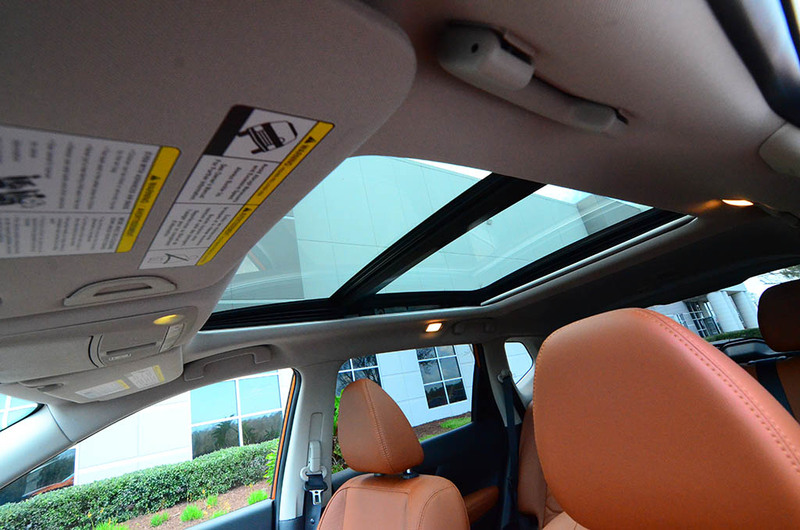 Also added to my test vehicle is the optional Premium Package and Platinum Package with a power panoramic moonroof, LED headlights, 19-inch alloy wheels, electronic parking brake with a hold function, and the ProPilot Assist feature. 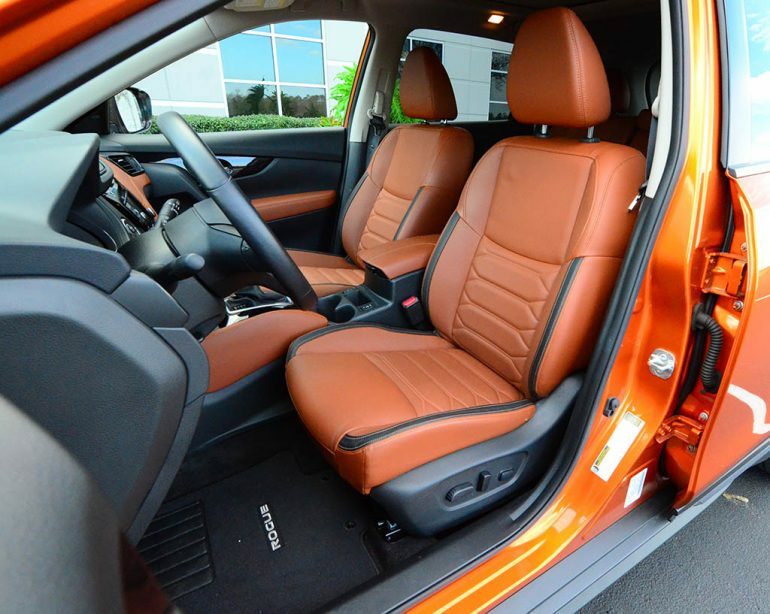 With a plethora of additional luxury and premium features, such as a remote activated power liftgate, heated front seats and leather-wrapped steering wheel, dual-zone automatic climate controls, remote start, LED daytime running lights, LED tail lamps, all-wheel-drive, navigation, automatic emergency braking, blind spot warning, rear cross traffic alert, lane departure warning, and intelligent lane intervention, the Nissan Rogue SL AWD is an attractive package for the as-tested price of $36,915.